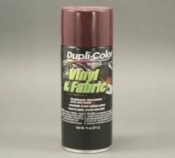 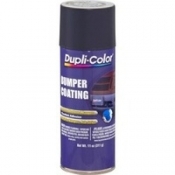 Perfect for restoring or customizing your interior vinyl seats, dash boards, door panels, shifter boots and consoles. 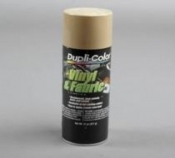 Formulated with a maximum adhesion promoter so there's no need for primer. 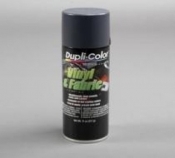 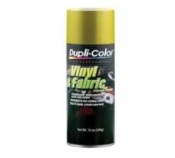 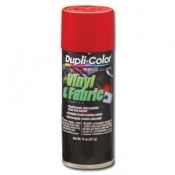 Dupli-Color Vinyl & Fabric Coating won't crack, peel or chip. Dry to touch in 30 Minutes / Handle in 1 Hour. 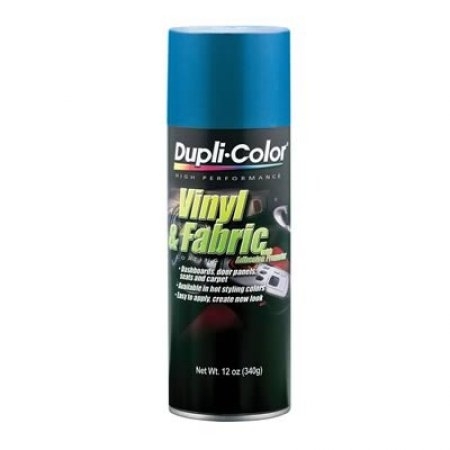 Sale Price: $15.00 You Save: $4.95 (24.81%)!